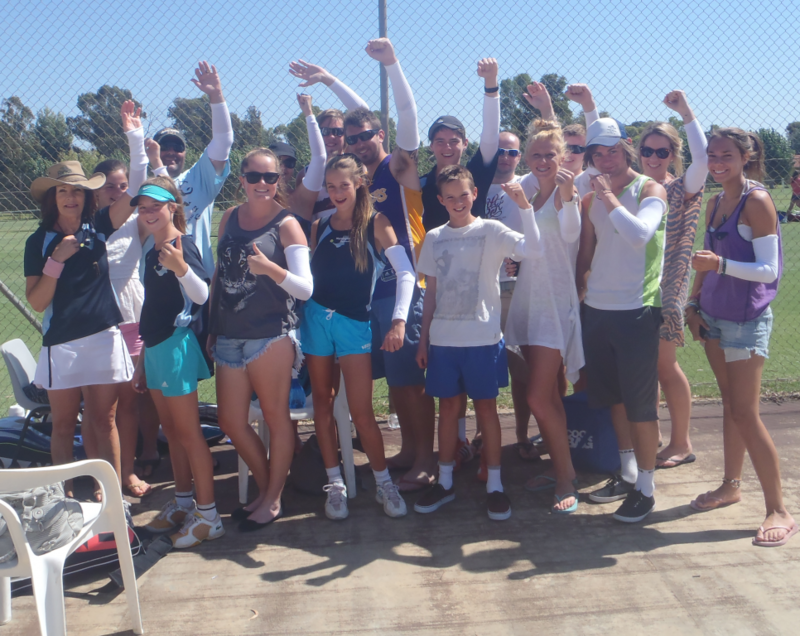 The Victorian Country Tennis Inter- Regional Championships were held in Swan Hill over an extremely hot three days in January. The temperature for each of the days soared into and sometimes past the 45 C mark. As a result play was suspended on a number of occasions until later in the evening when the temperature dipped (just) to 40C. However the hot weather allowed many to make good use of the motel pool where most of the team stayed. 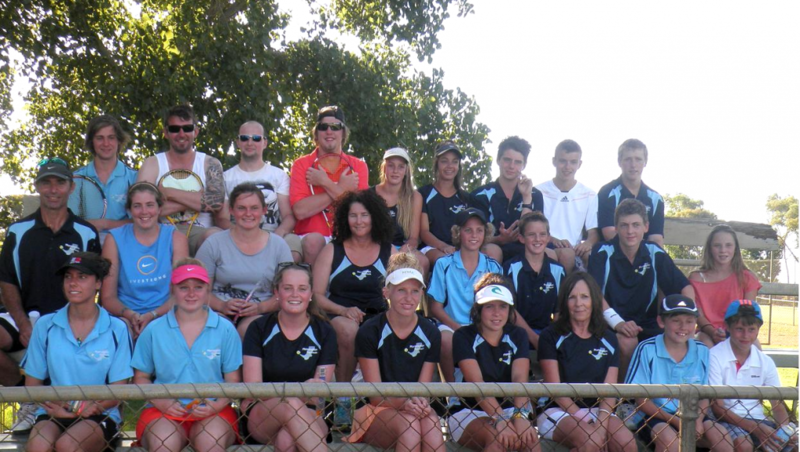 Teams from the 11 Regions that make up Country Victoria competing for the Inter-regional shield with the Barwon region taking home the shield once again. Our region finished 8th out of the 11 regions.